The Fortinet Enterprise Firewall Solution The Fortinet Enterprise Firewall Solution delivers end-to-end network security with one platform, one network security operating system and unified policy management with a single pane of glass — for the industry’s best protection against the most advanced security threats and targeted attacks. 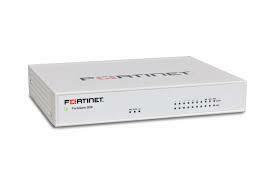 One Enterprise Firewall Solution across the Extended Enterprise The FortiGate family of network appliances represents the industry’s broadest range of enterprise firewall platforms. FortiGate is based on FortiASIC, a purpose-built integrated architecture that provides extremely high throughput and exceptionally low latency, while delivering industry-leading security effectiveness and consolidation which is routinely validated by independent real-world tests. 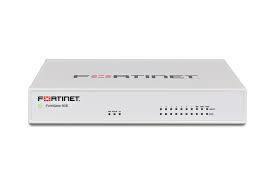 Targeted for distributed enterprises, the FortiGate 60E series contains consolidated security and networking functionality, various connectivity options along with Industry’s best performance in a compact form factor.